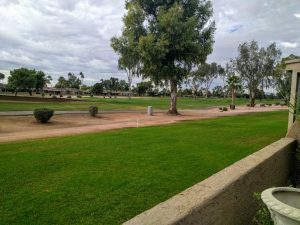 Hurry and take a look at this beautiful home on a beautiful golf course lot in Sun Lakes! 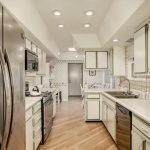 You are sure to love this location near the Cottonwood Country Club and the Cottonwood Golf Course. Cottonwood is a beautiful 18 hole, par 72, golf course. This is an amazing golf course lot with expansive tee box, fairway and green views. 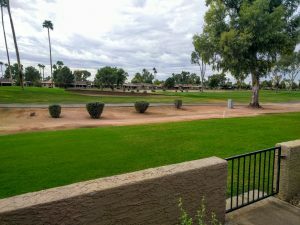 Here’s a couple of photos of the golf course lot. See below for more photos. This is the lifestyle you have been looking for and it’s certainly the one you deserve! Take a look at how well this home has been maintained. It really is about as clean as it can be! 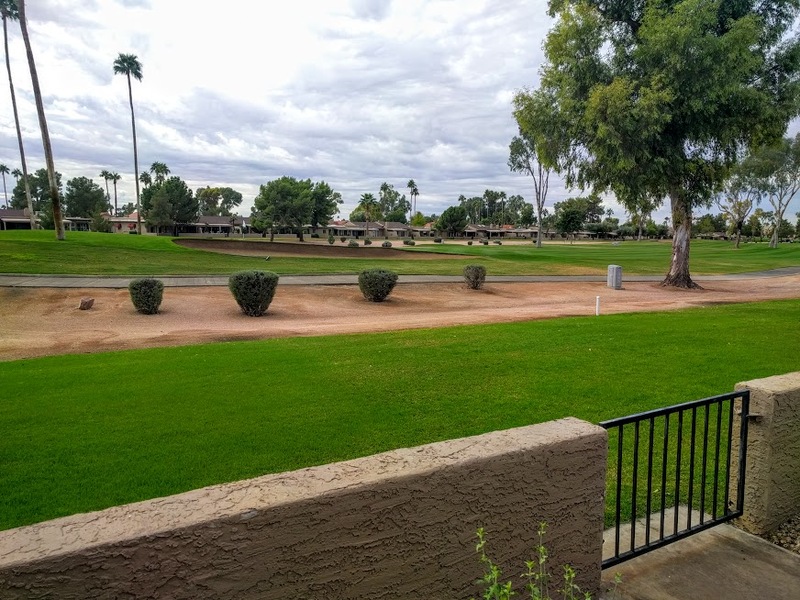 You’ll have unobstructed fairway and green views from right outside of your home! Take a look at this map of the area. We think you’ll love this area and neighborhood! 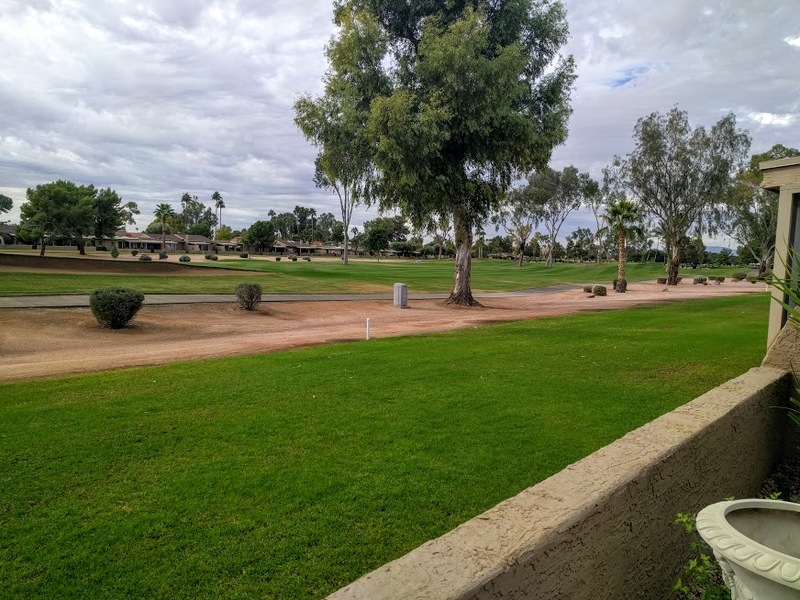 Please call Nick Bastian or Colleen Quinn at Realty Executives to learn more about this beautiful golf course home in Sun Lakes for less than $250,000! Nick and Colleen can be reached at 602-803-6425.